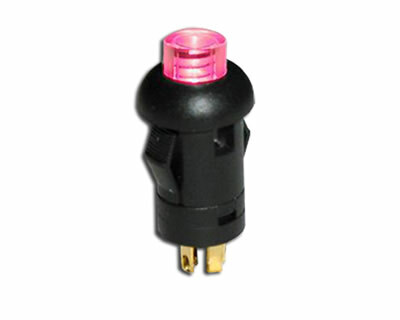 The DG Series illuminated pushbutton switch is available with bi-color LED choices of red, green, yellow, blue and white. Panel mount and small in size the DG series is SPST and momentary, with silver or gold contact option. 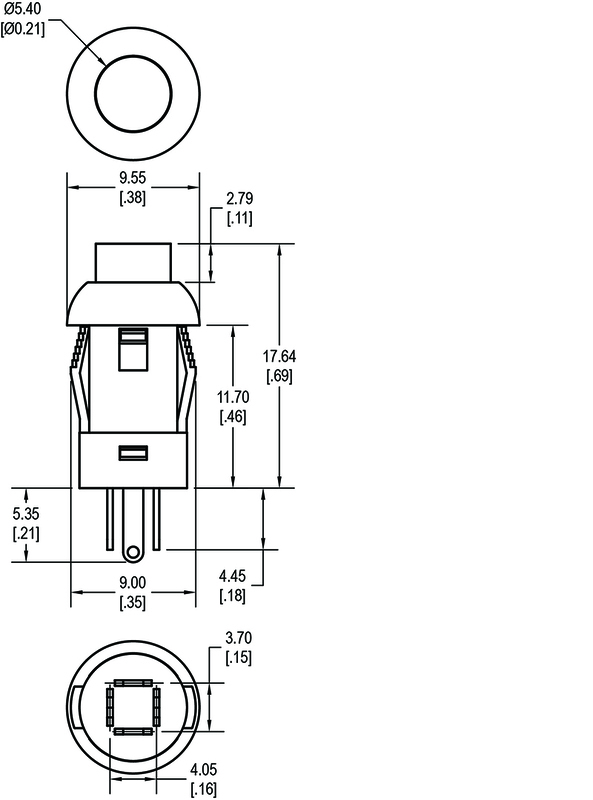 This unit features 100,000 electrical life cycles and PC pin terminal options. The panel mount switch is made with polycarbonate actuators, nylon housing, and alloy materials for the contacts and terminals.